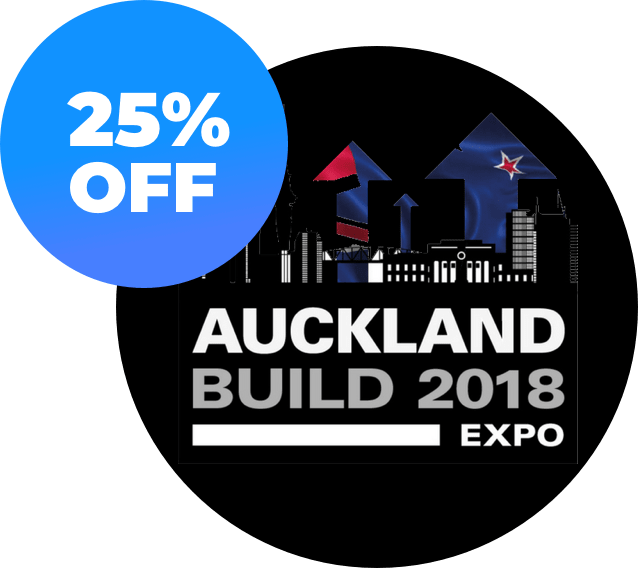 Appranet is excited to be exhibiting at the Auckland Build Expo. 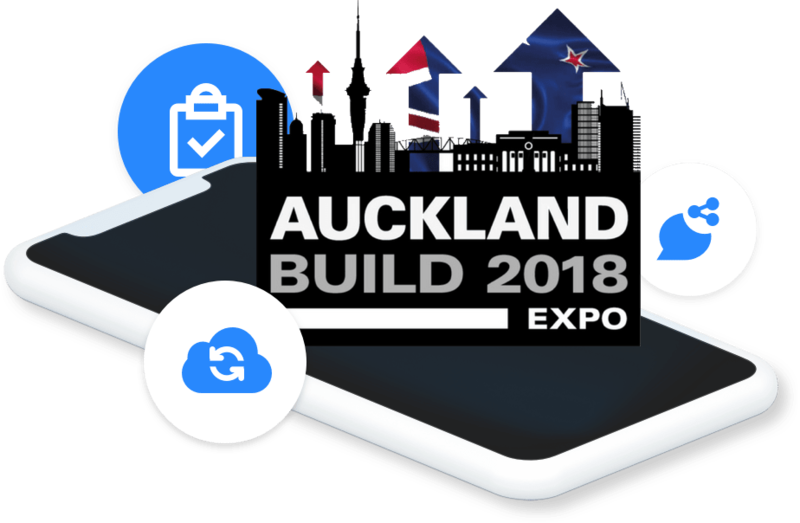 We’ll be showcasing our suite of mobile app solutions specifically for the building and construction sector. Digitally equip your team on the move with a mobile app. 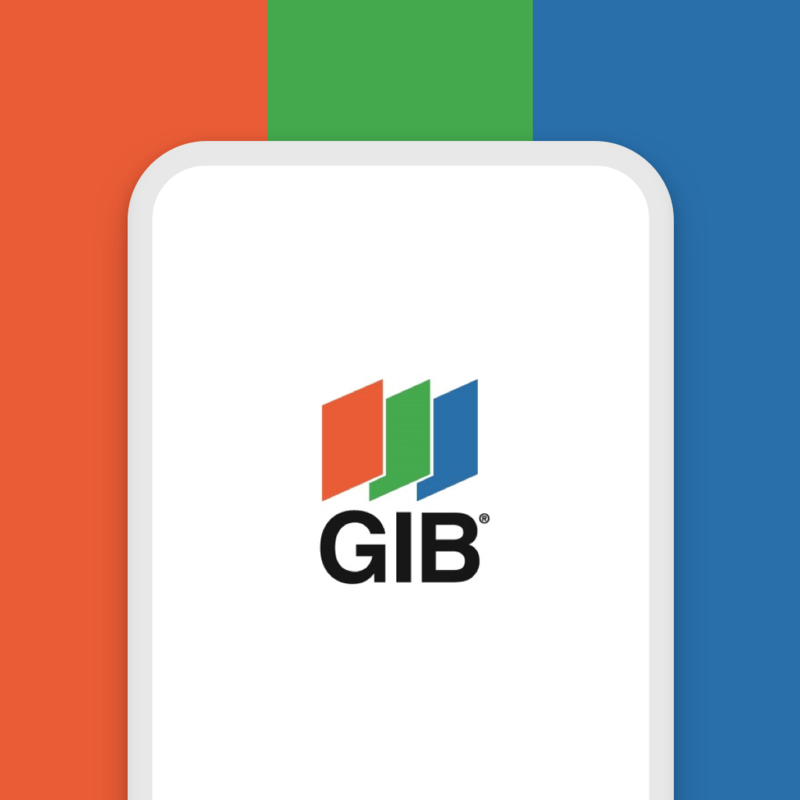 No more bulky manuals, process documents or loose forms. 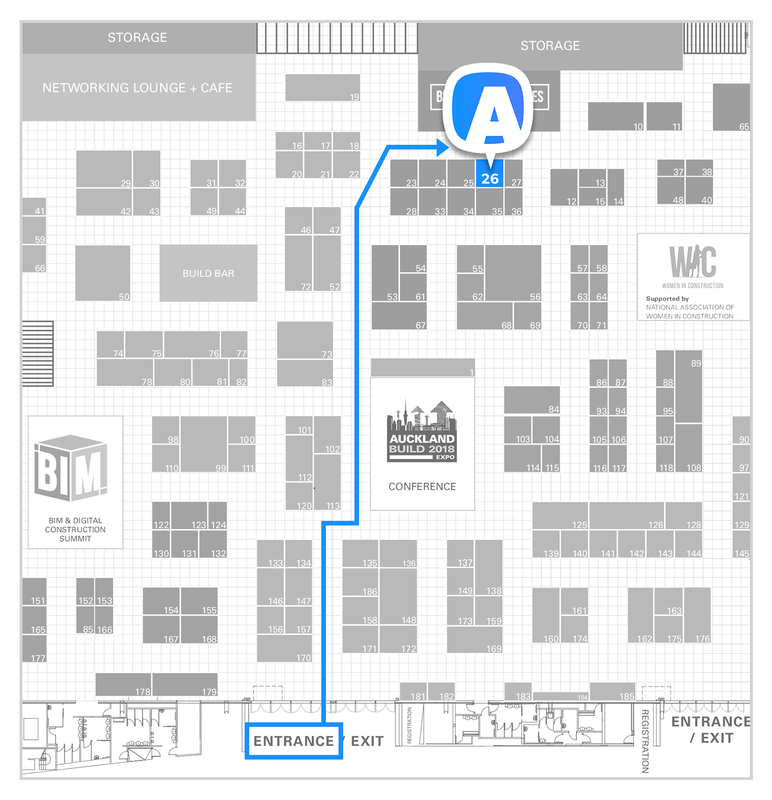 Appranet is a smartphone app that is built for mobile building and construction teams. 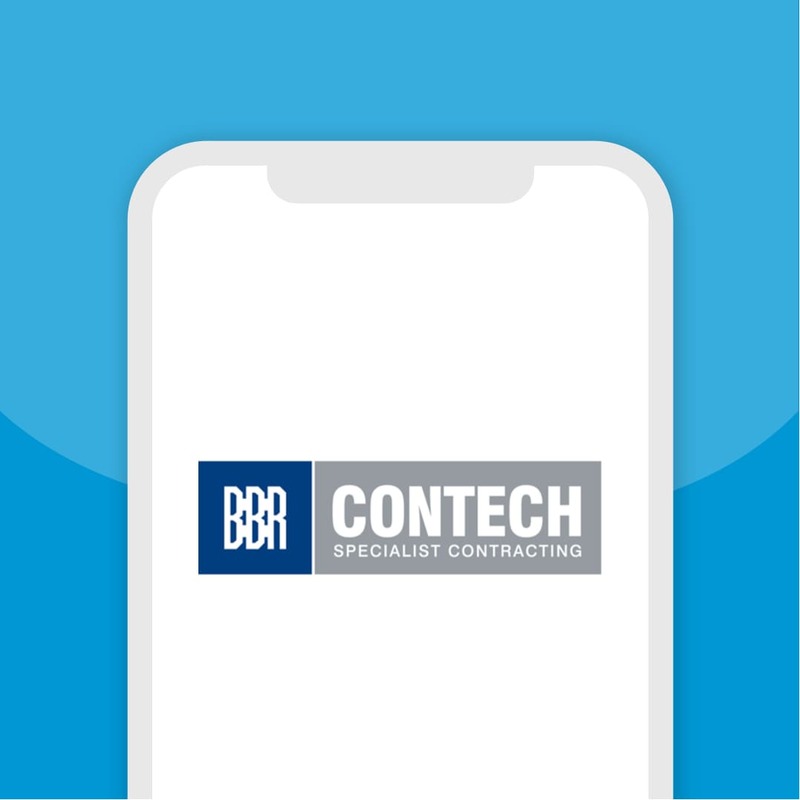 It’s perfect for induction courses and health and safety programmes, giving field teams the right info on-the-go and the ability to update product catalogues and offers in real time. 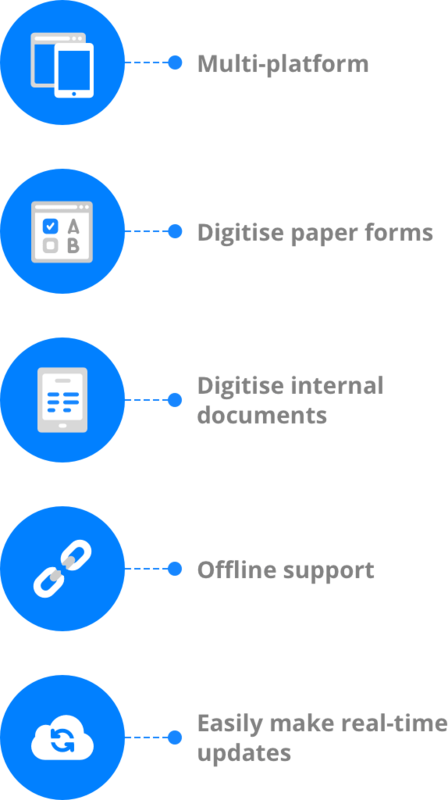 Your building and construction teams can access information and fill out forms digitally, even when they’re offline. With Appranet you can equip your staff with the right tool so they can focus on getting the work done efficiently and effectively. 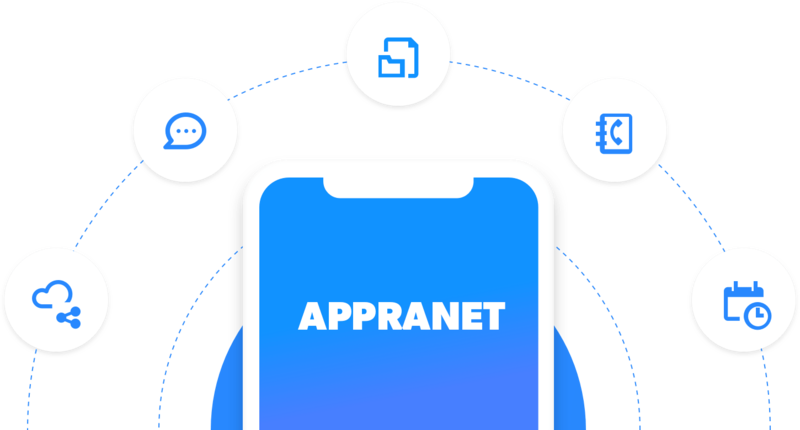 Appranet, a smart solution for you! Get up to speed and leave those paper-based forms and bulky manuals behind. Your team will love you for it. Especially those out in the field. Comply with Health and Safety standards by providing relevant and timely emergency procedures. Create electronic versions of job sheets used by the field operations team. No more double entry into the system and figuring out illegible handwriting. Digitise simple internal processes such as leave requests or timesheets. Build your own forms with our easy to use form builder. Keep sales and marketing collateral like product and pricing catalogues on Appranet for your sales and marketing team to quickly access the most up-to-date information. 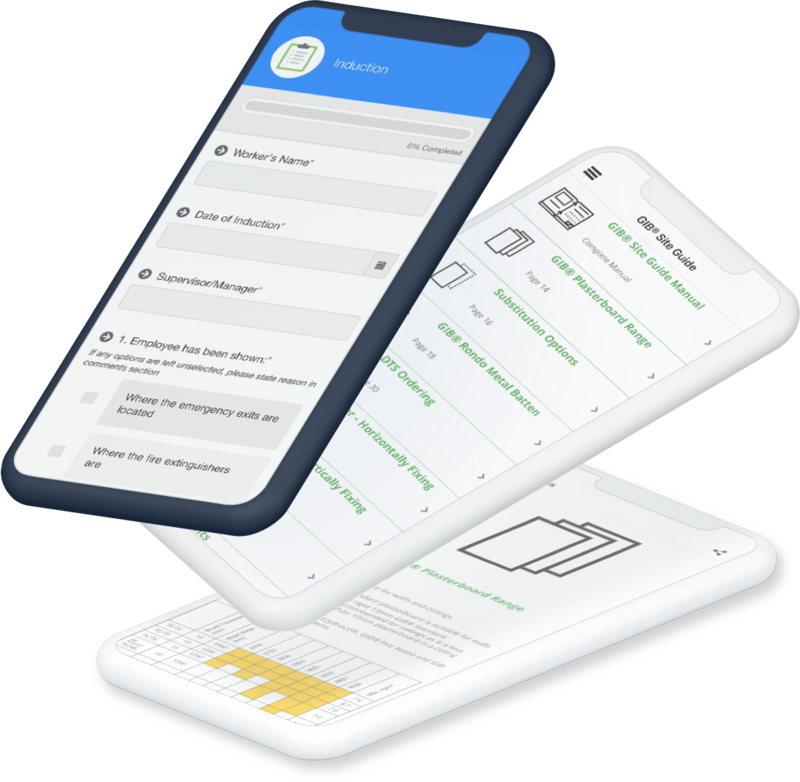 The Appranet team was able to launch the app in the agreed timeframe and KPIs. Their after sales support has been outstanding for us. 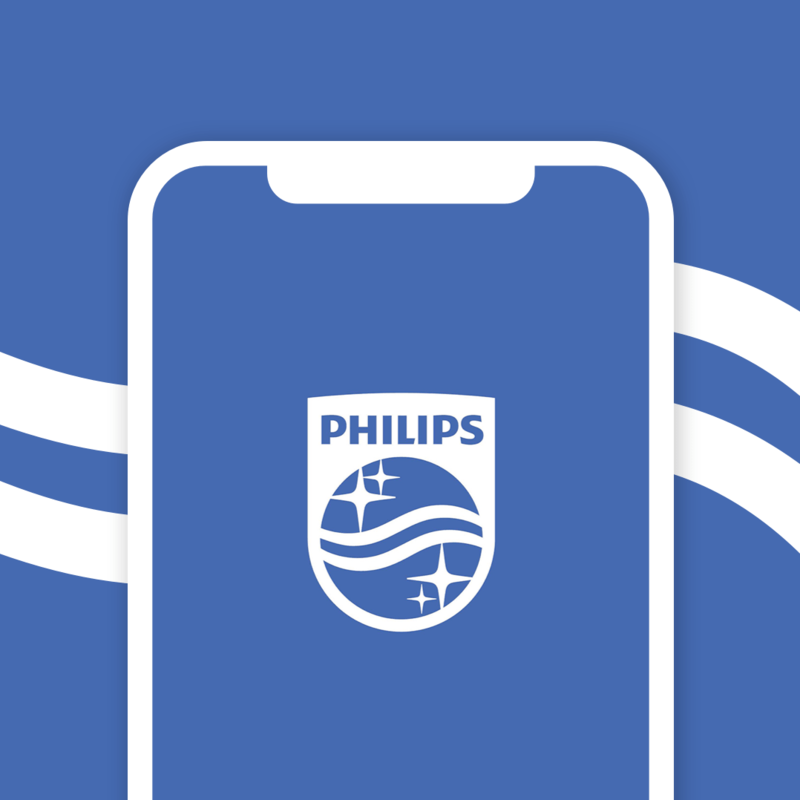 The feedback we’ve had on the new app has been overwhelmingly positive – our customers are as delighted as we are. Appranet has transformed our H&S reporting system. Records are now paperless, up-to-date, and accessible at any time by field users, project, and company managers. Why wait for the expo? 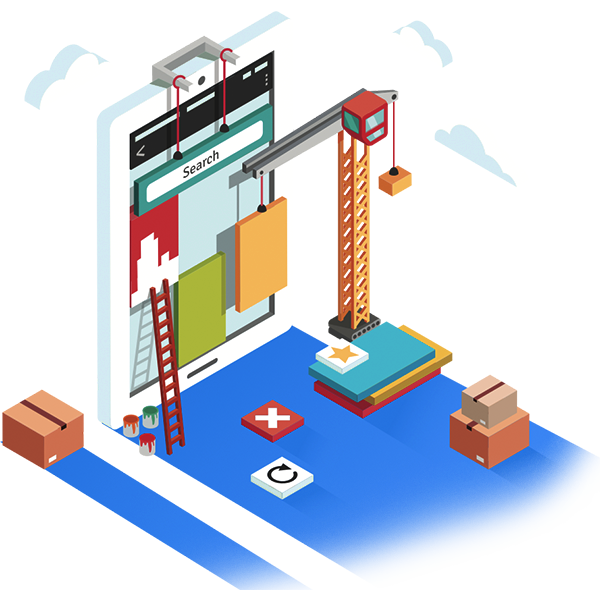 Get in touch now about equipping your business with Appranet for building and construction.